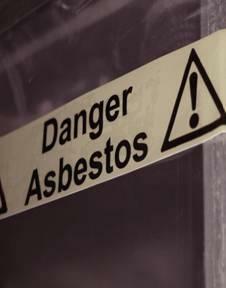 Asbestos exposure is the major risk factor to develop Mesothelioma cancer. 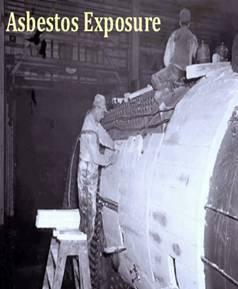 Having a history of asbestos exposure in the workplace is reported in the majority of Mesothelioma cases. 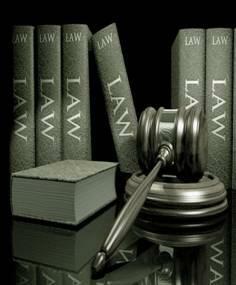 Mesothelioma has been reported in some individuals without any known asbestos exposure. 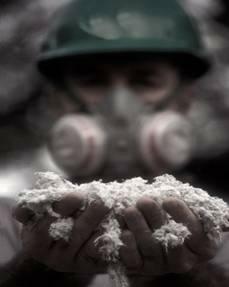 Mesothelioma is caused by exposure to microscopic asbestos dust and fibers and dust. 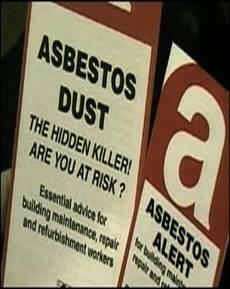 Once asbestos fibers are ingested or inhaled into the body they are very difficult to expel from the body. 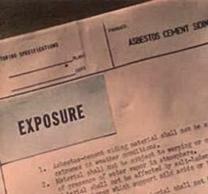 Asbestos particles are very toxic and lodge on the outer layers of the lung tissue and within the chest cavity wall. When asbestos fibers are breathed in they make their way into the smallest airways of the lungs and these fibers cannot be expelled through breathing or coughed out. 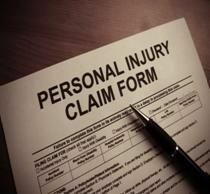 Medical research has not established a minimum level of asbestos exposure which is considered to be safe for the human body. 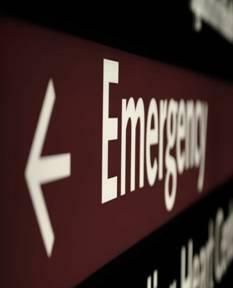 Epidemiologists state that U. S. males have a 1/4000 chance of developing malignant Mesothelioma (MM) in their lifetime.